New Delhi: Harish Khare, editor-in-chief of The Tribune, the independent, Chandigarh-based newspaper has put in his papers. 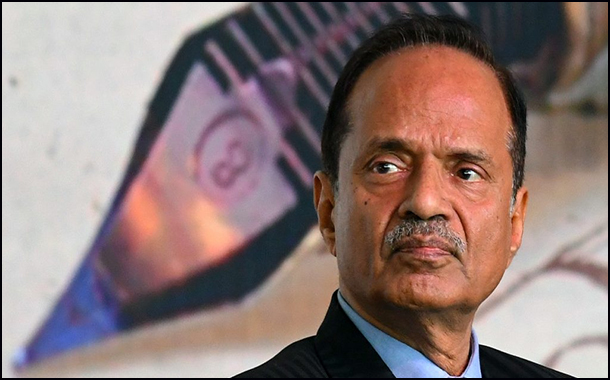 Khare took charge of the newspaper in June 2015 on a three-year contract but is believed to have submitted his resignation earlier this week. A highly regarded editor and scholar with a PhD in political science from Yale University, Khare had been resident editor of The Hindu in Delhi and the newspaper’s political editor for many years when he was made media adviser to the then prime minister, Manmohan Singh, in 2009. Prior to joining The Hindu, he had worked at the Hindustan Times and the Times of India, where he had been resident editor of its Ahmedabad edition.